Sweet William performs well in any types of soils and prefers full sun, but can be put in shade during hottest climate. It can be grown in containers or can be used to border the patio or pathway. Introduction and Uses: This is a biennial plant grown as an annual. 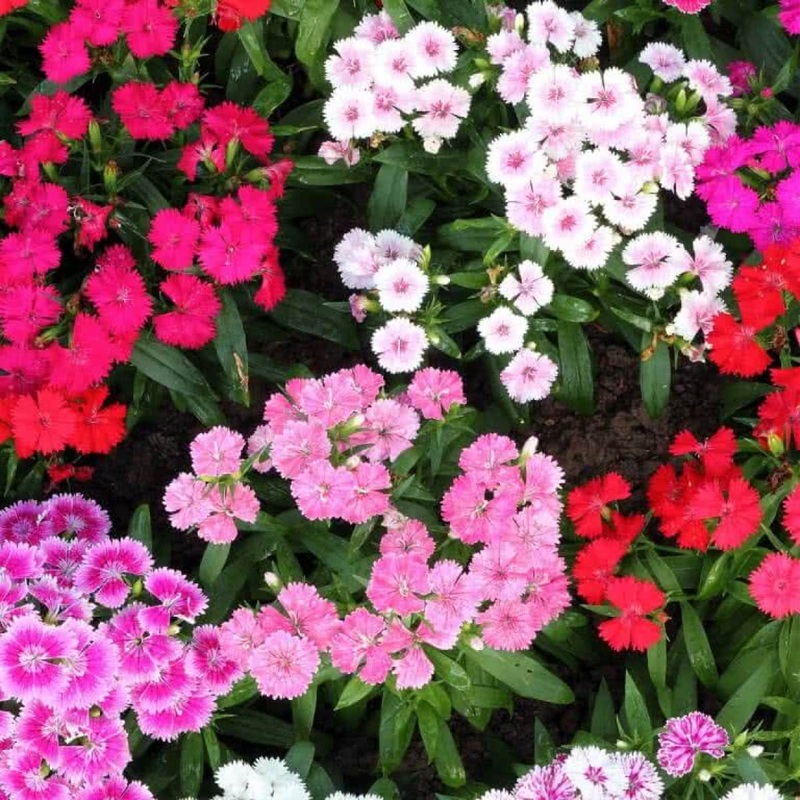 Sweet William is closely related to ‘Pinks’ (Dianthus). The plant is erect with double or single fragrant flowers borne at the apex of the branches in rounded clusters. The flowers are white, scarlet, dark red, and in different shades of pink. These self-colored blooms are edged, mottled, or with prominent white eyes. 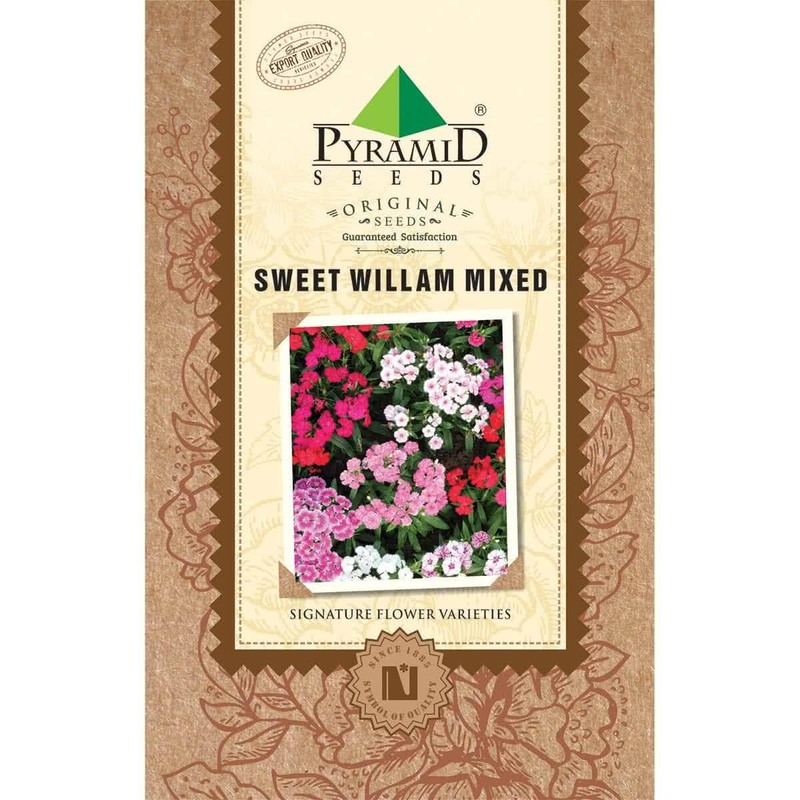 Sweet William is suitable for flower beds, borders, and cuttings. The plants can be used in the rock garden and window boxes. Sweet William is grown by transplantation method. Seeds are sown thinly in nursery beds/ seed pans/seedling tray. Watering: Sweet William planted in the garden is watered twice a week, and potted ones are watered every alternate day. Bloom time: Sweet William takes about 3.5 months to flower. Buy variety of flower seeds online.